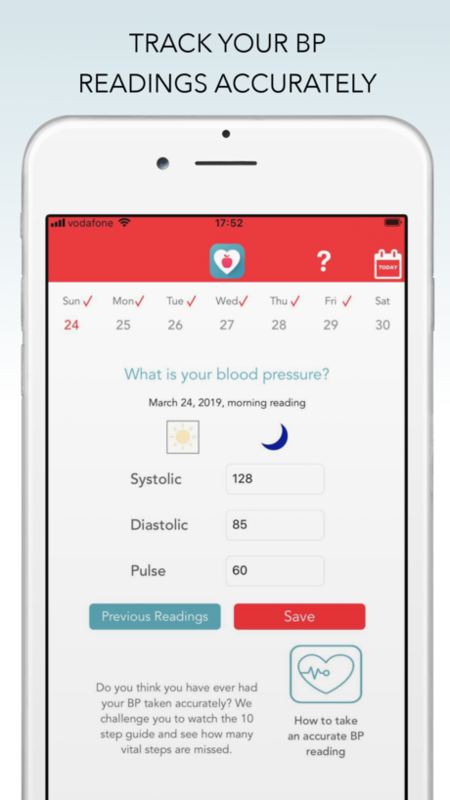 Three Years of research, in-depth analysis, consultations and testing led to creation of an ingenious app which helps you to understand your BP healthy day. 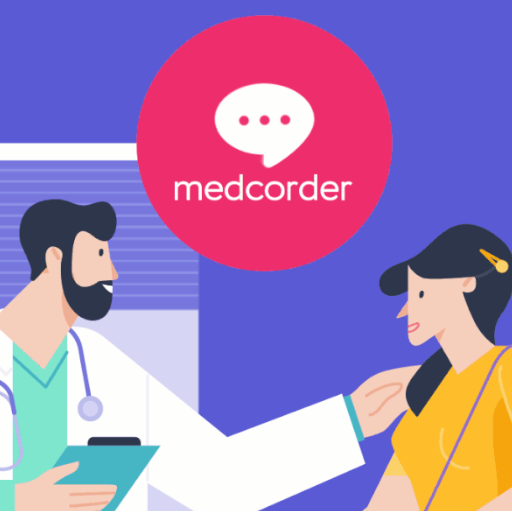 - Daily reminders to help you stay on track, featuring our how-to video and easy to follow guide to ensure 100% accuracy on readings. Now is the time to stay on top of your hypertension! 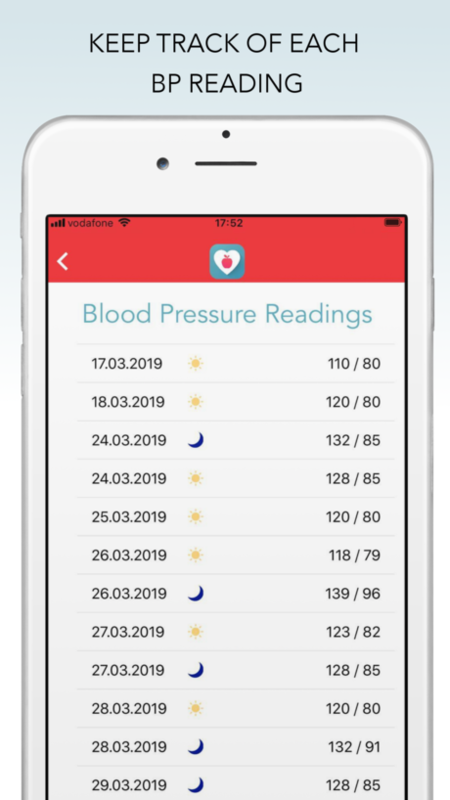 If you have any questions or suggestion to improve or something to add/fix, please kindly write us using feedback form in app or e-mail us directly enquiry@bpowl.com and let’s make the best blood pressure app together. 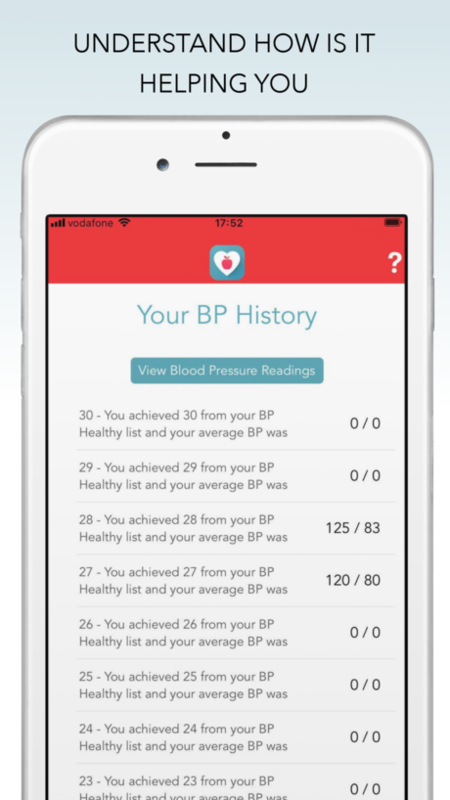 Disclaimer: BP Healthy is intended to be used as a means to collect and analyze data. 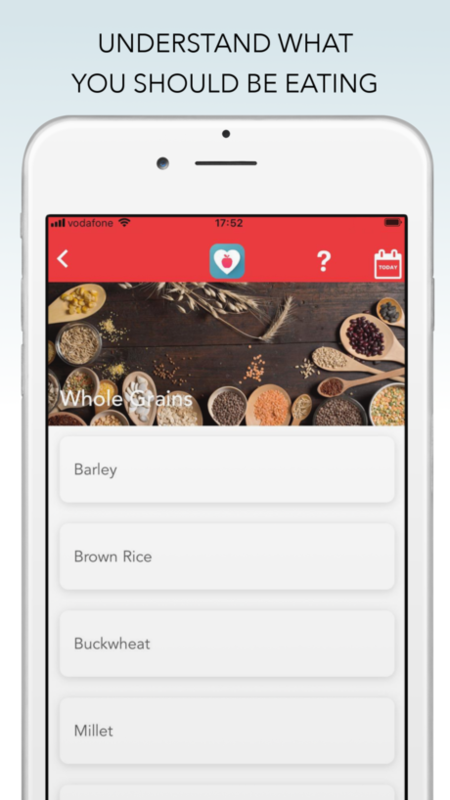 This application is not intended to be a substitute for professional medical advice, diagnosis or treatment. 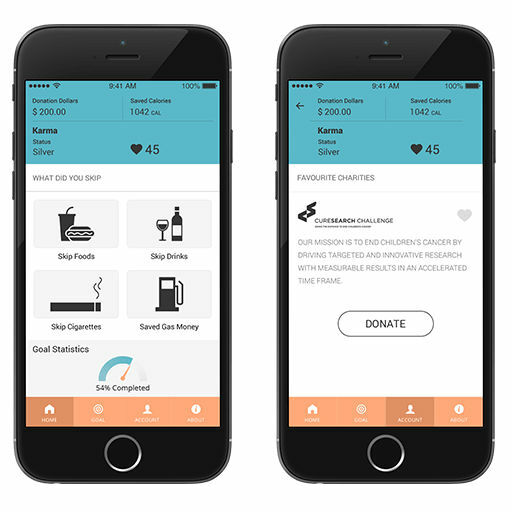 We assume no liability for any personal harm or injury sustained as a result of using this application. 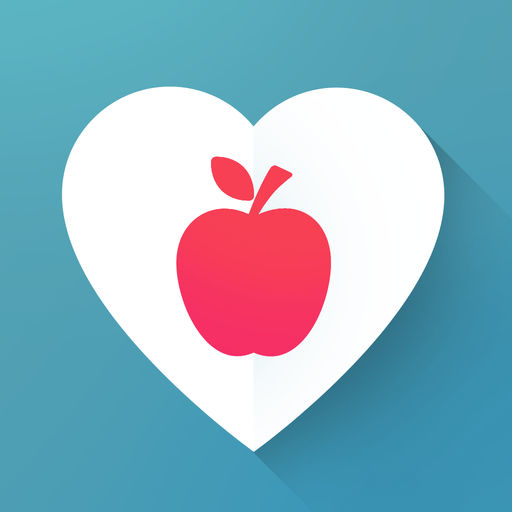 Please note, this application does not measure your BP, a blood pressure monitor is required.